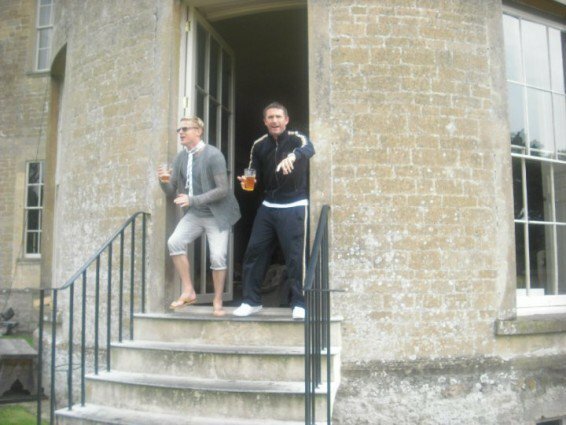 Paddy the Bookmaker ridiculing Damien Duff, Robbie Keane. Duff and Keane reunited for the Michael Carrick testimonial. Worth another look at one of the greatest photos of all time. Previous PostPrevious Paddy Power targeting the unemployed. Next PostNext Bet365 using Balotelli to reach young and vulnerable.